In the most documentary films, especially on the National Geography, I always see when animals are eaten by crocodiles. During the dry season, most animals lost their lives on searching for their thirsty. Similarly, in dictator’s country, most people have been eaten by dictator’s gun and prison while they were searching for true democracy. Likely, the Ethiopian Security Forces=TPLF(Tgrai Liberation Front or Woyane) has been eating and again sharpening their jaws to eat democracy craving Ethiopians, particularly, the Oromos, under the darkness of pseudo-democracy. In Ethiopia, both Ethiopian people and constitution are jailed at stand. It looks like a rich man who has only one leg that somebody is beating and breaking his leg to easily steal his properties. 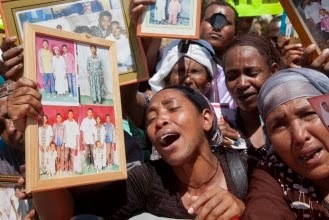 http://www.bbc.com/news/world-africa-27251331 Purposely, why killing, arresting, torturing, exiling, land grabbing, dismissal, etc. 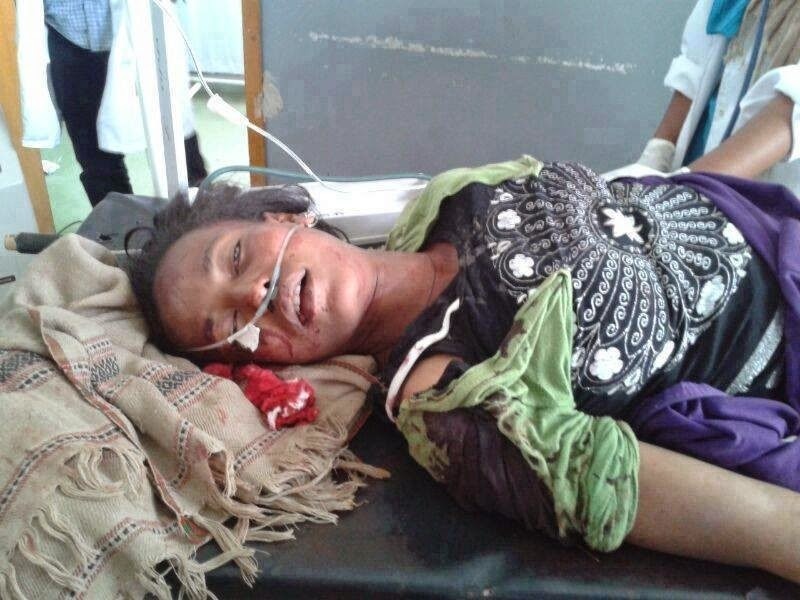 are targeted to Oromos? According to 2014 Amnesty International Report, since 2011, at least 5,000 Oromos have been suffering in Ethiopian prison.http://www.amnesty.org/en/library/info/AFR25/006/2014/en many people estimate that at least 20,000-25,000 Oromos arrested in Ethiopia since 1991. In a country of 80 different ethnic groups-Ethiopia, more than 90%, prisons occupied by Oromos.